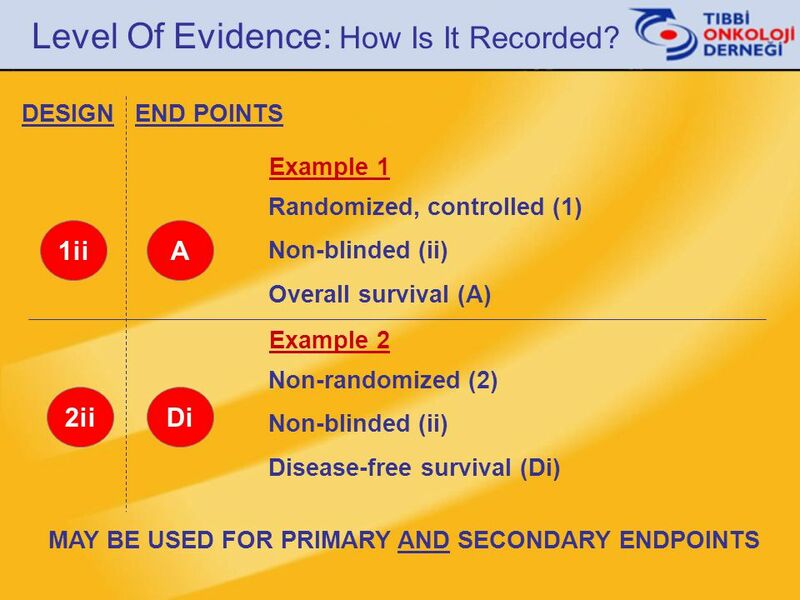 5 Level Of Evidence: How Is It Recorded? 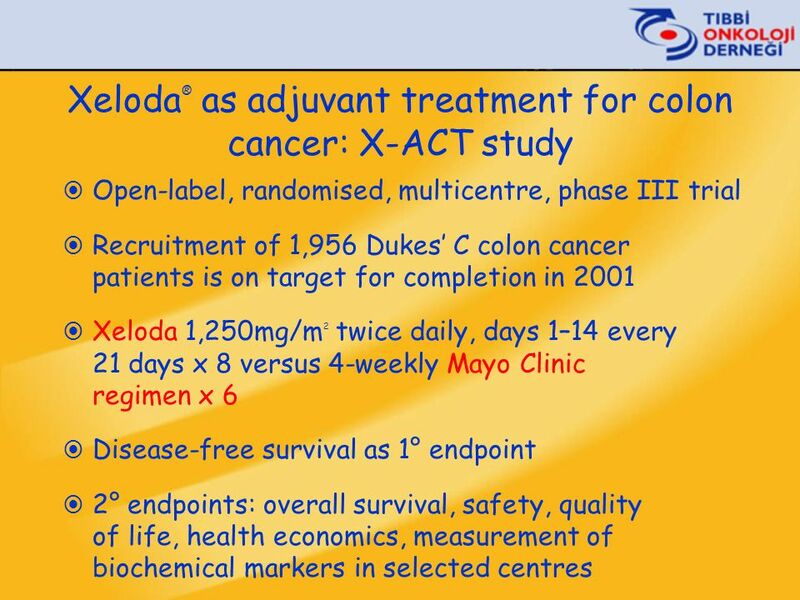 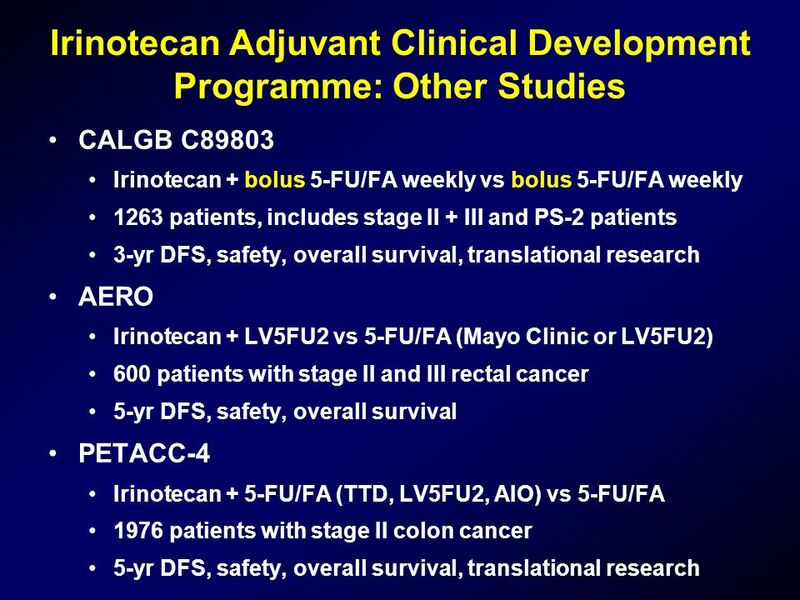 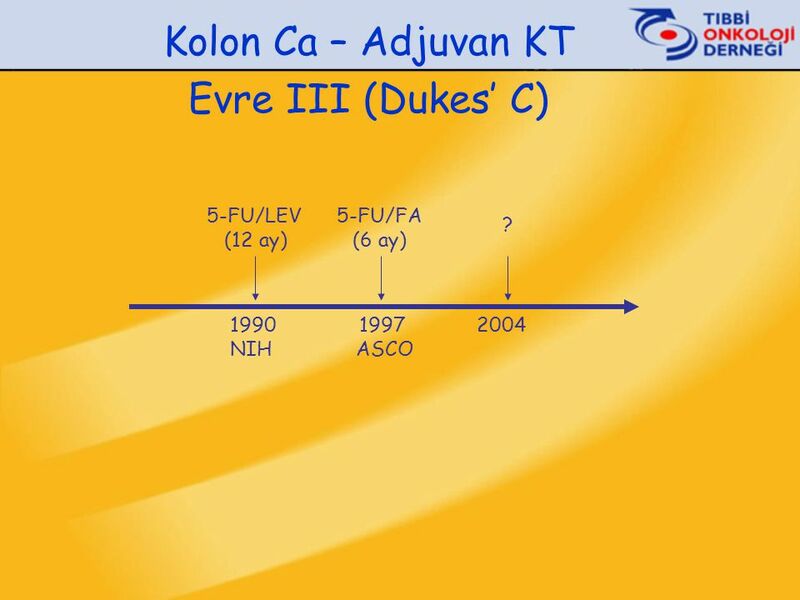 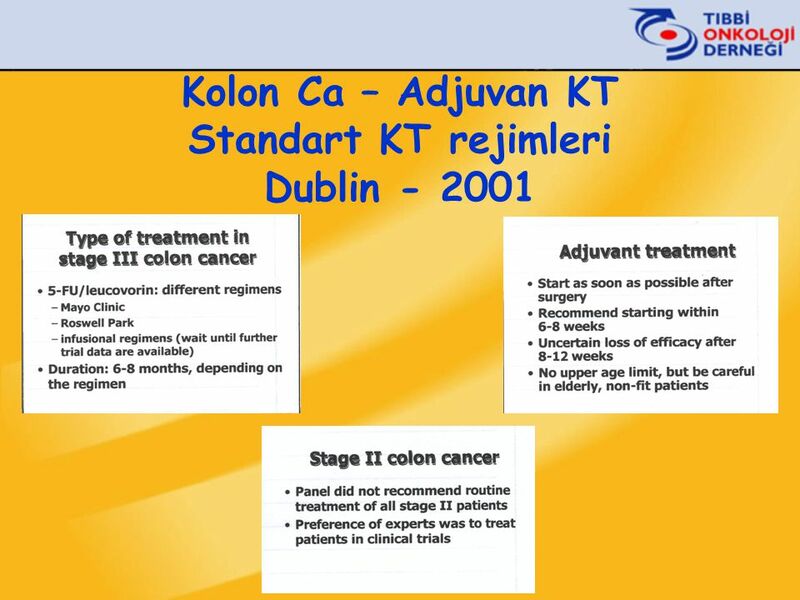 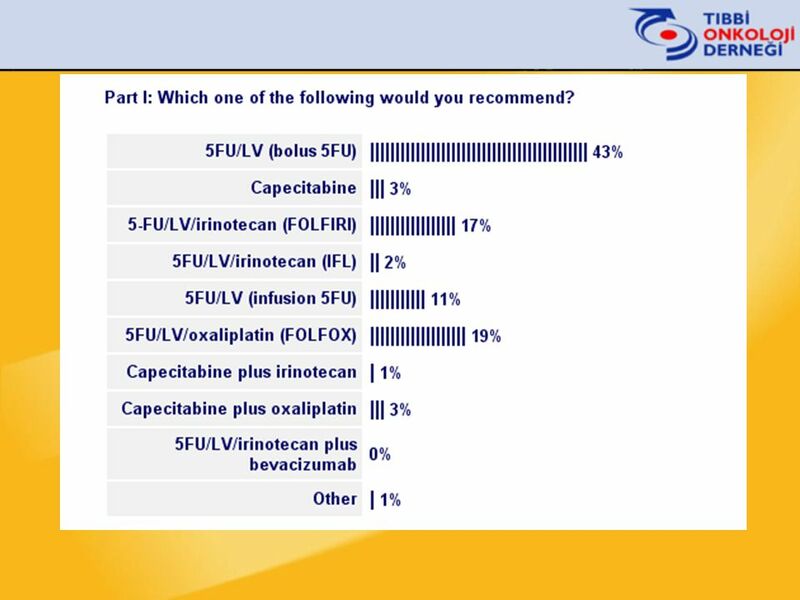 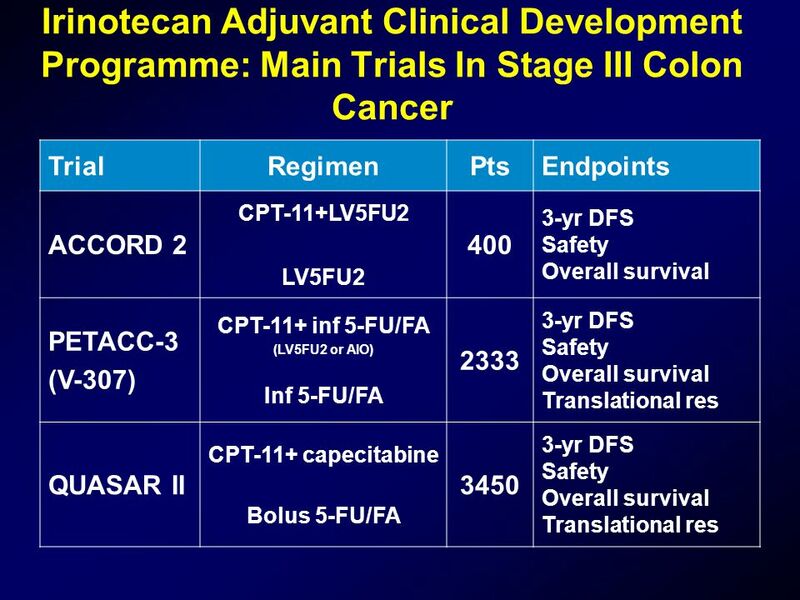 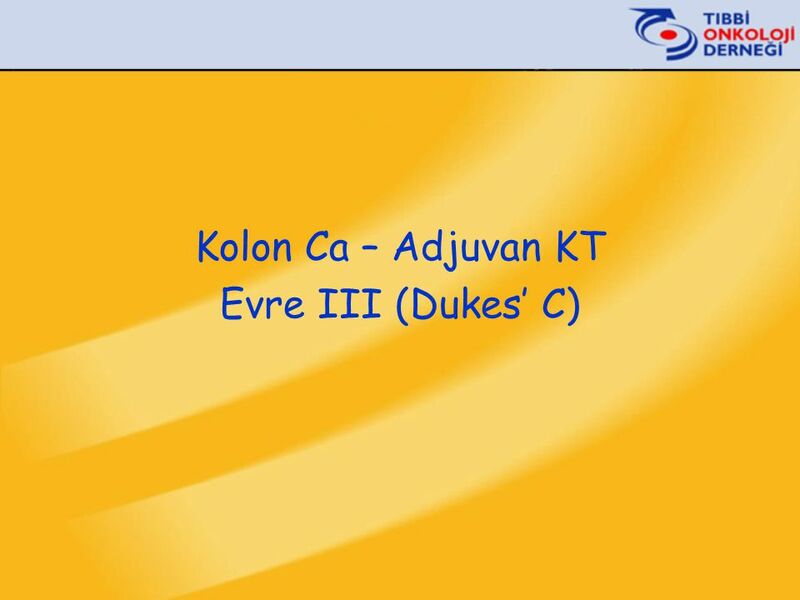 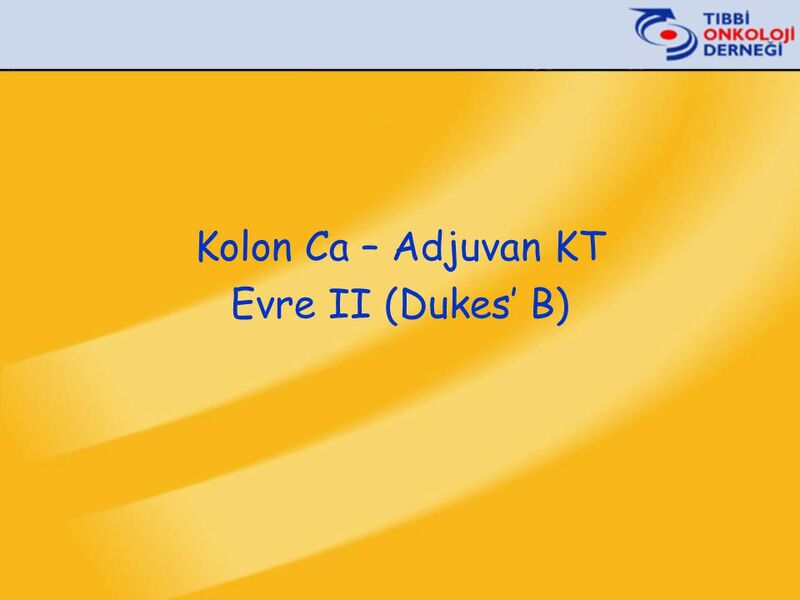 Open-label, randomised, multicentre, phase III trial Recruitment of 1,956 Dukes’ C colon cancer patients is on target for completion in 2001 Xeloda 1,250mg/m2 twice daily, days 1–14 every 21 days x 8 versus 4-weekly Mayo Clinic regimen x 6 Disease-free survival as 1° endpoint 2° endpoints: overall survival, safety, quality of life, health economics, measurement of biochemical markers in selected centres 19. 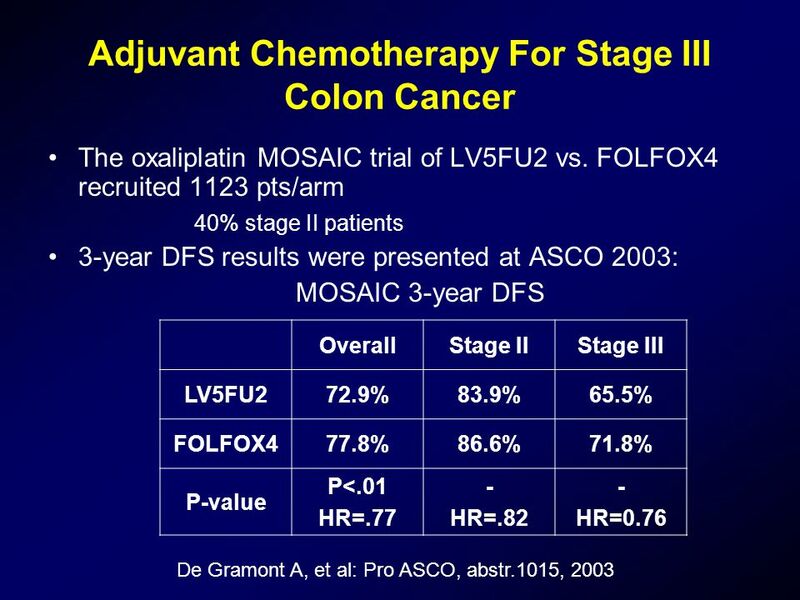 Xeloda® as adjuvant treatment for colon cancer: X-ACT study A phase III trial, the Xeloda Adjuvant Chemotherapy Trial (X-ACT), is evaluating Xeloda as adjuvant treatment for Dukes’ C colon cancer. 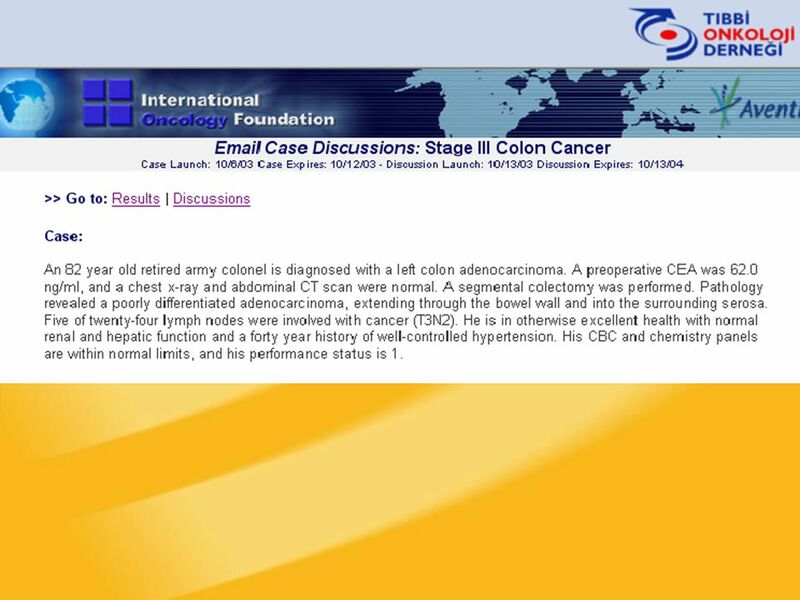 This large, global trial is being conducted in 27 countries with the recruitment of 1,956 patients undergoing surgery for colon cancer and is on target for completion in Patients are randomised to receive either eight cycles of intermittent Xeloda 1,250mg/m2 twice daily for 14 days followed by a 7-day rest period or six cycles of 4-weekly Mayo Clinic regimen. 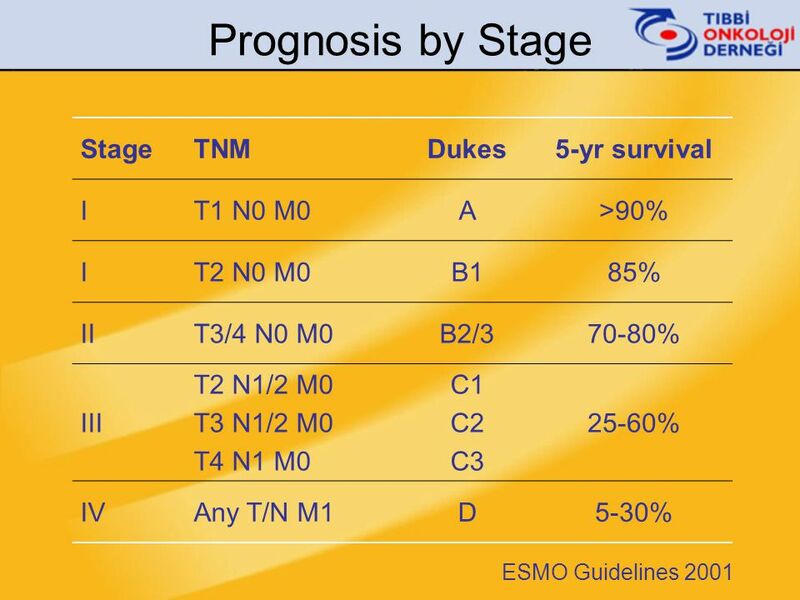 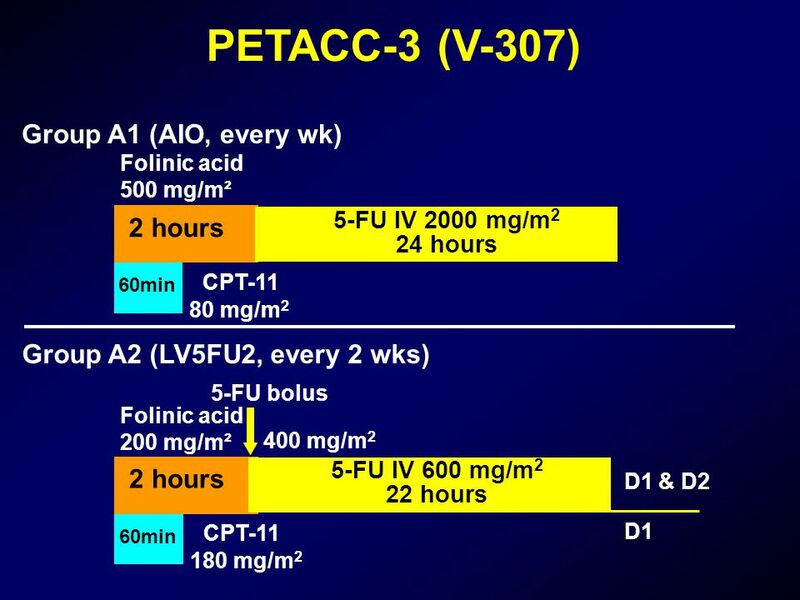 The primary objective of the trial is to demonstrate at least equivalent disease-free survival with Xeloda compared with Mayo Clinic regimen. 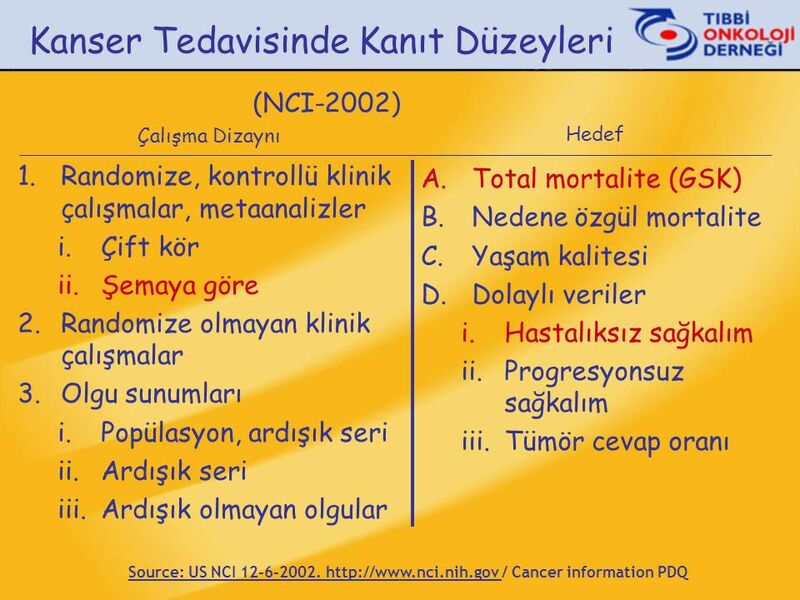 In addition, overall survival, safety, QoL and health economics will be assessed. 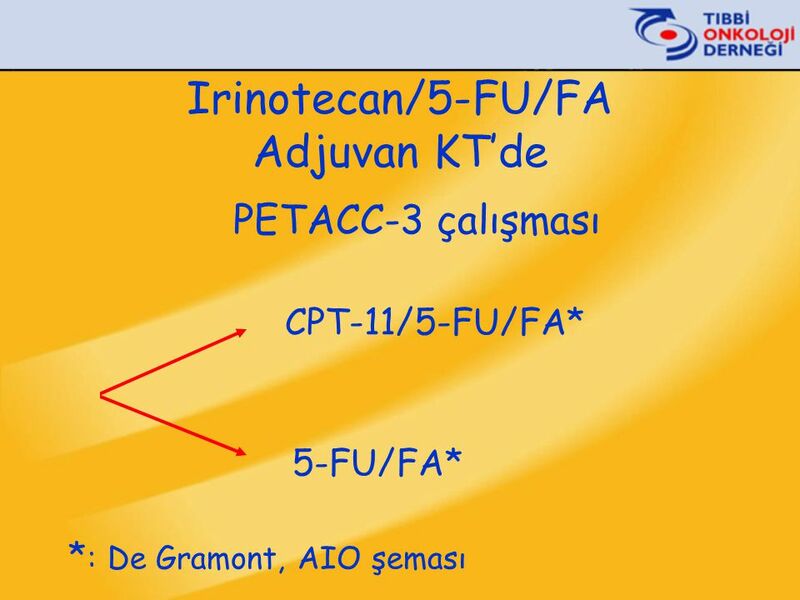 The activity of the biochemical markers thymidine phosphorylase, dihydropyrimidine dehydrogenase (DPD) and thymidylate synthase will be measured in tumour tissue samples collected during surgery at selected centres and these will be evaluated in relation to treatment outcome. 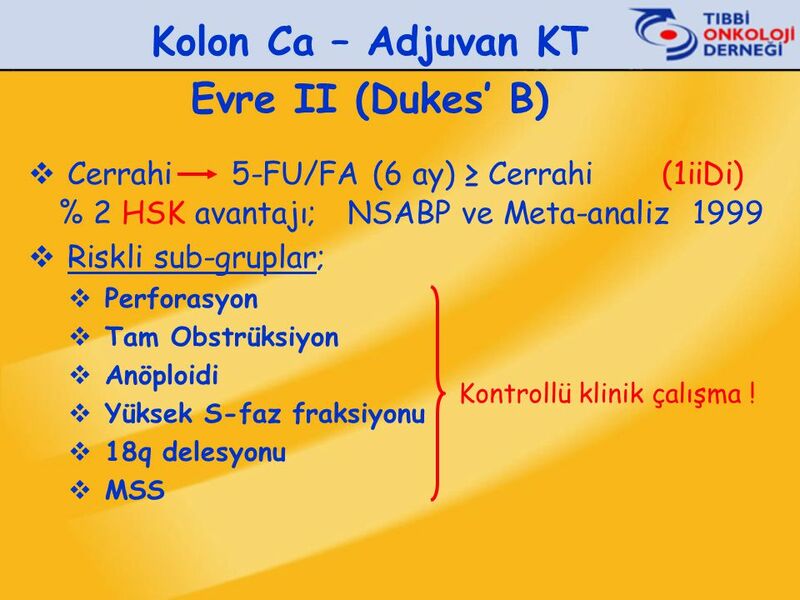 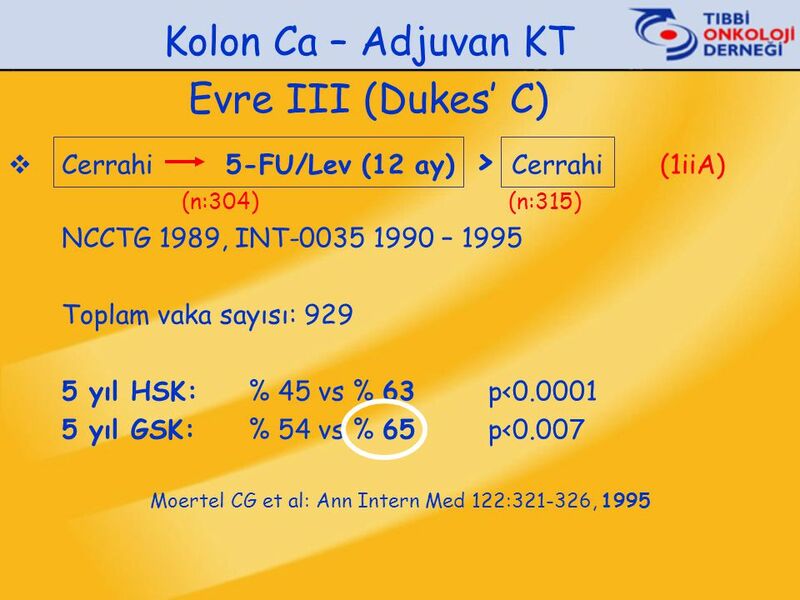 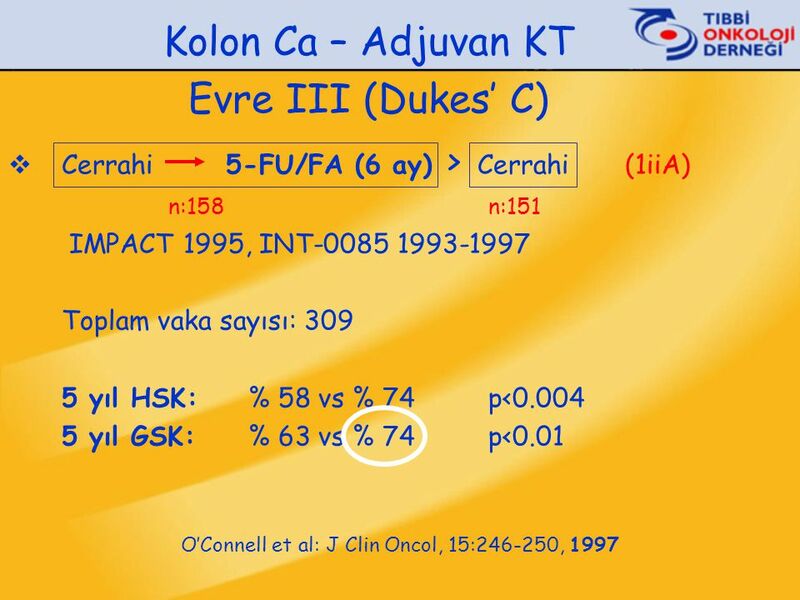 Cerrahi FU/FA (6 ay) ≥ Cerrahi (1iiDi) % 2 HSK avantajı; NSABP ve Meta-analiz 1999 Riskli sub-gruplar; Perforasyon Tam Obstrüksiyon Anöploidi Yüksek S-faz fraksiyonu 18q delesyonu MSS Kontrollü klinik çalışma ! 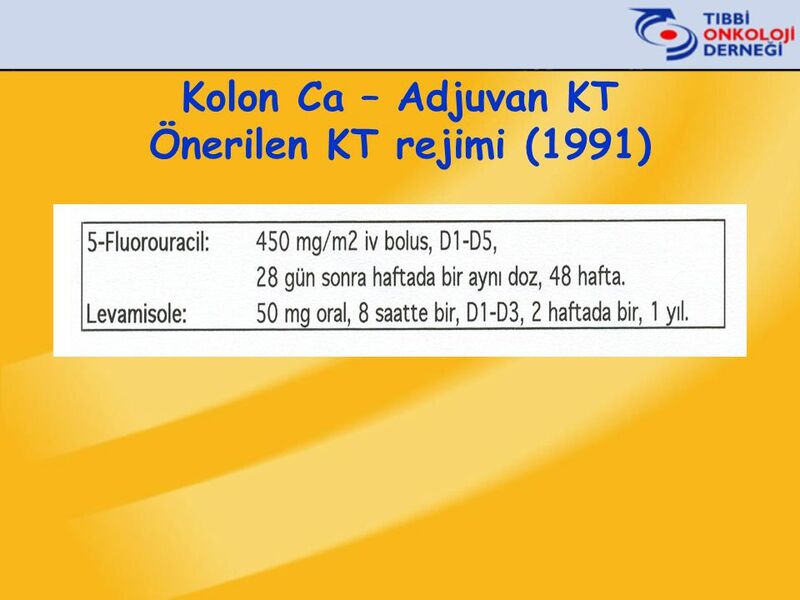 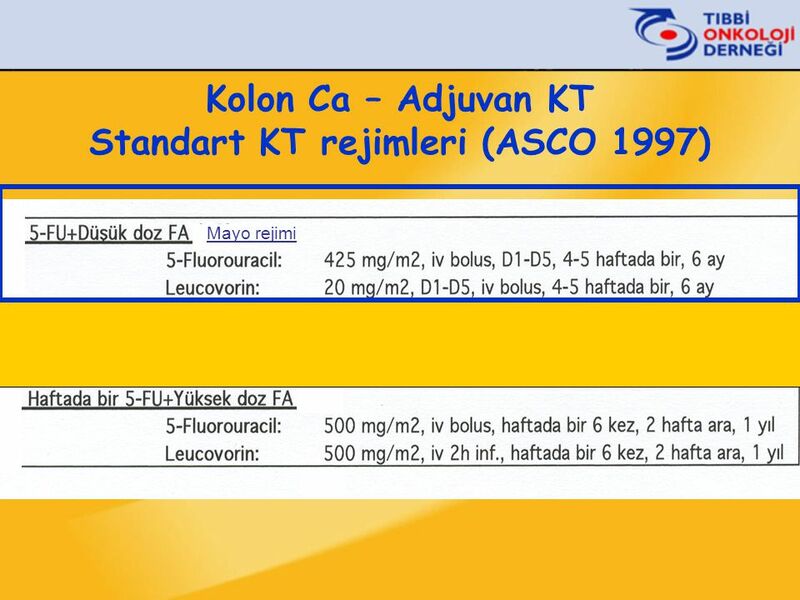 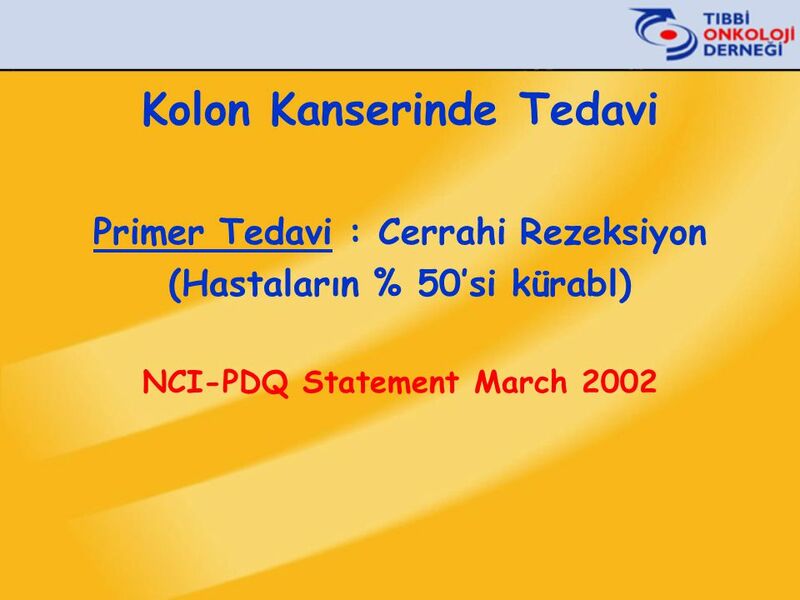 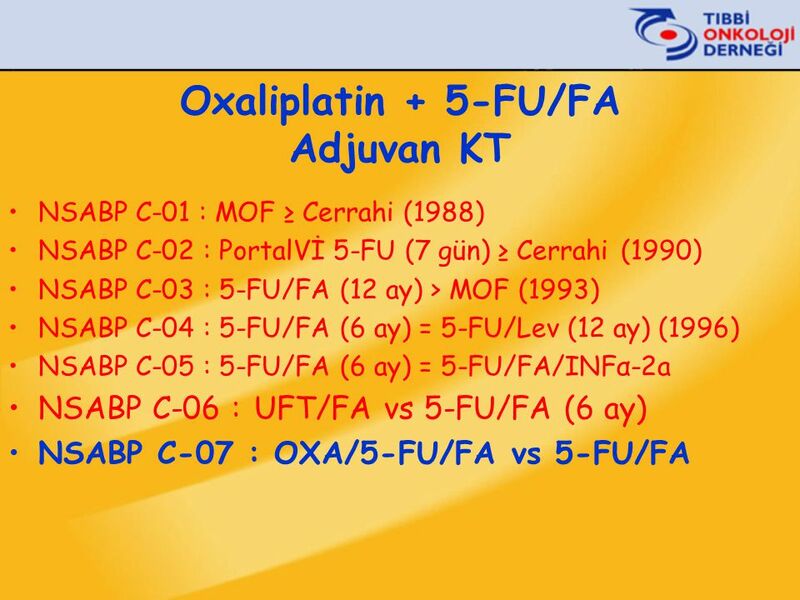 5-FLUOROURACIL DOZ YÖNET İ M İ May 17, 2011. 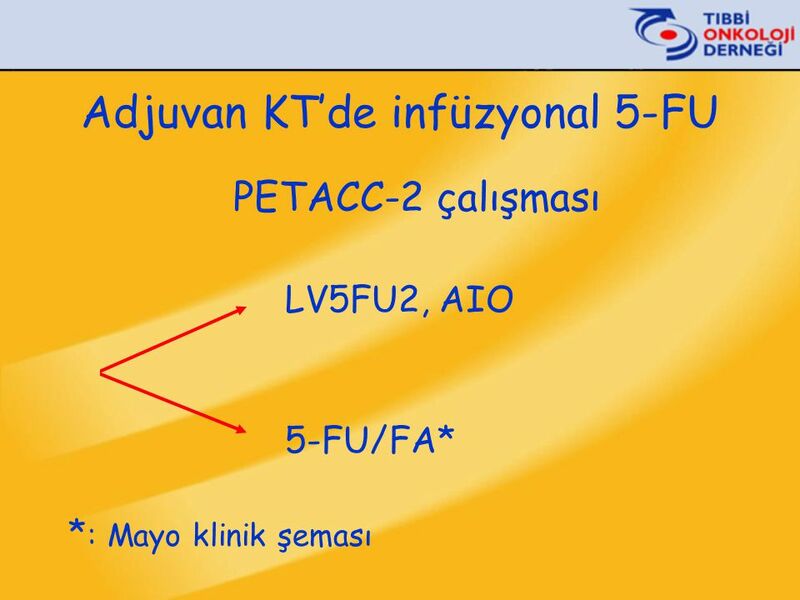 5-FU DOZ YÖNETİMİ • Yapılan bir çok çalışma, 5-FU içeren tedavi rejimlerinde etkisiz doz bulgusunun yaygın.